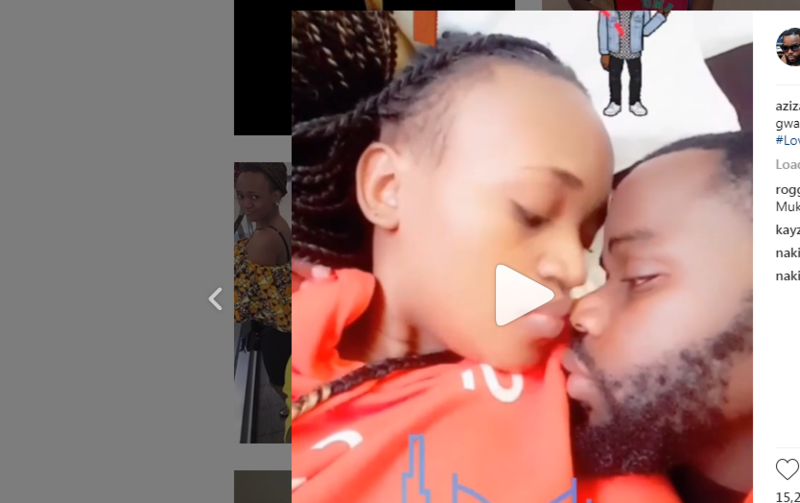 Ever since talented Rnb singer Aziz Azion notoriously started posting about his new lover Derby official (Instagram names) on social media,you couldn’t help but think of a man who is drawn in the sea of love. The ‘Am bad’ hit maker went a step further to reveal how his lover surprises him with the maintenance of her body and beauty. ”She surprises me how she maintains her body and beauty” Aziz captioned one of the pics of Derby official on Instagram.